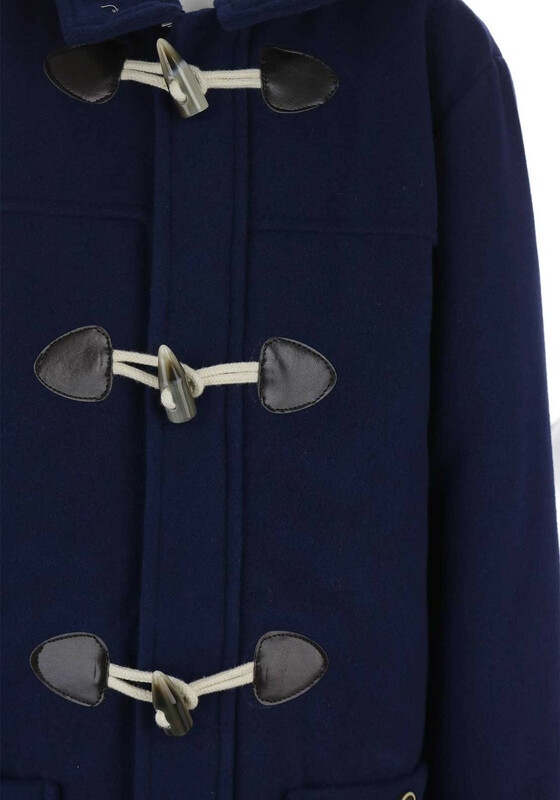 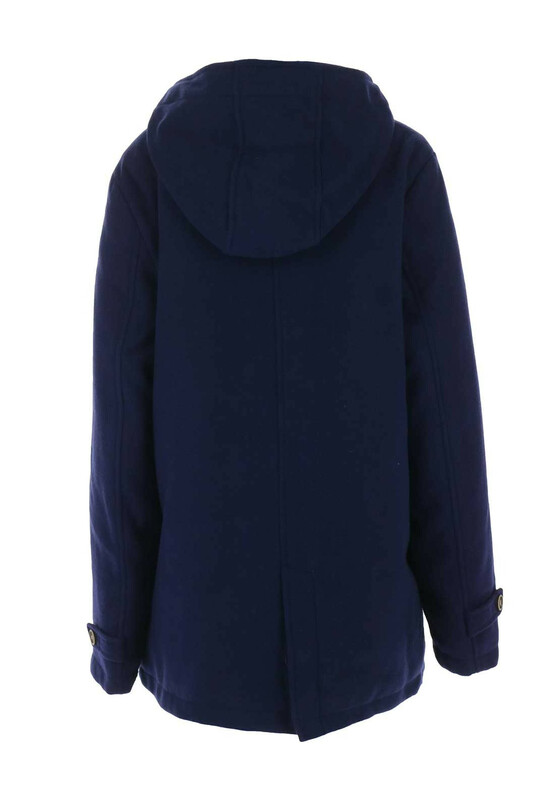 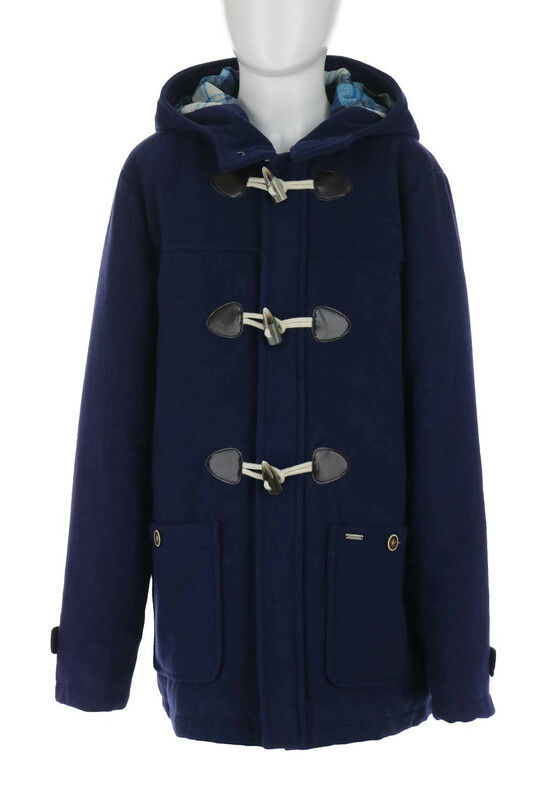 Keep him warm and looking right on trend in the gorgeous Luther duffle coat from Tiffosi in navy. 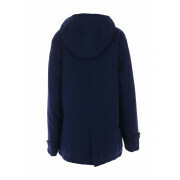 This jacket will be so warm with its insulating padding and has a gorgeous zip and toggle button fastening on the front. 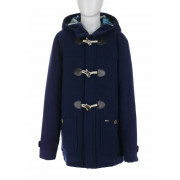 A dressy choice that will look great over his knitwear, shirts, chinos and shoes or boots for special family days out. 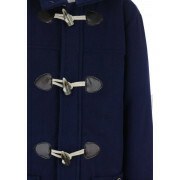 Other features include deep buttoned pockets, a button neck and a funky chequered lining.